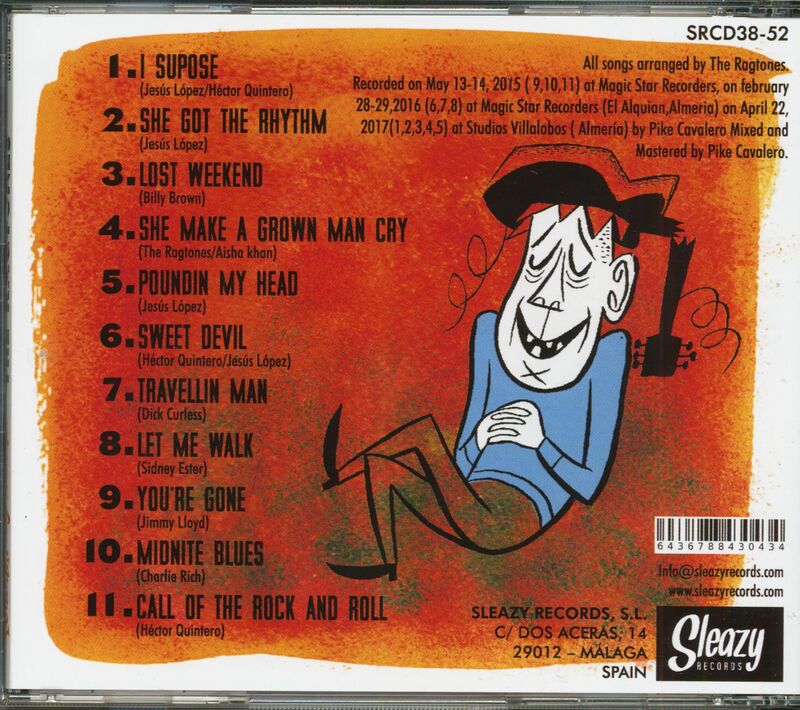 (Sleazy Records) 11 Tracks - Here is the brand new CD release of the Rockabilly-Combo from southern Spain and the Canary Islands with 11 rocking songs, 6 of them self-written! 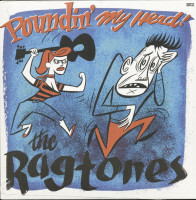 Boppin' Blues-Belter at its best! The Ragtones are a Rockabilly troupe whose members come from southern Spain and the Canary Islands. 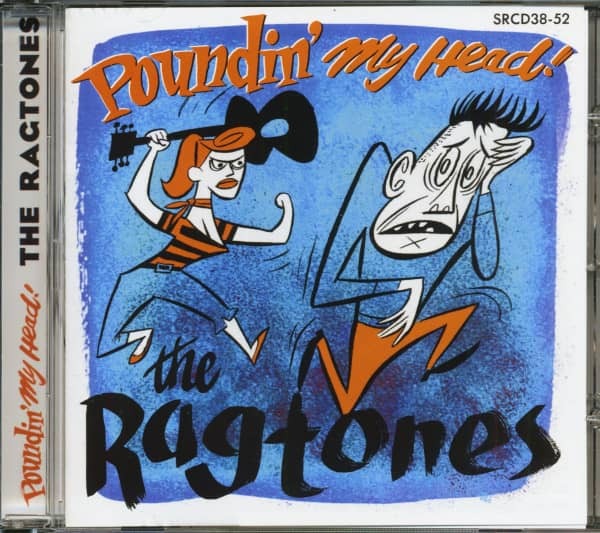 Their sometimes rough sound runs in-between authentic rockabilly and blues boppers in a 1950s groove. 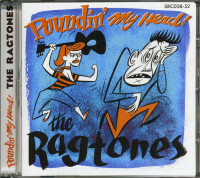 Customer evaluation for "Poundin' My Head (CD)"